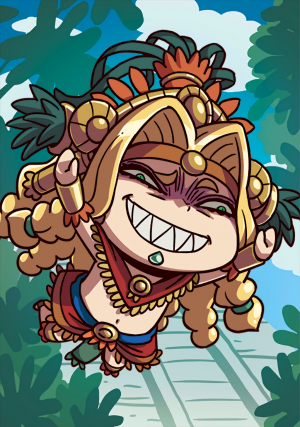 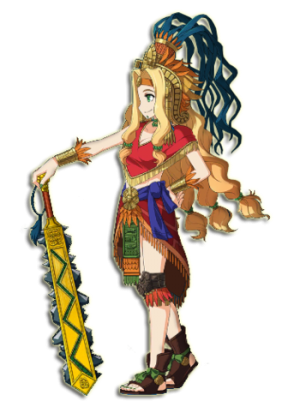 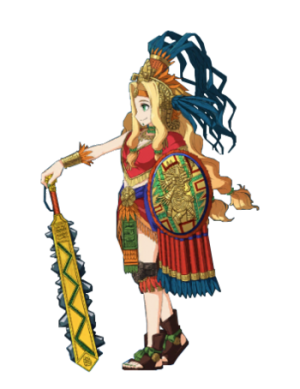 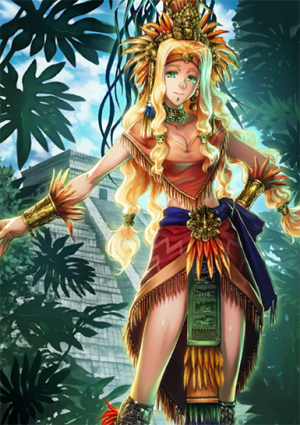 This article is for the 5★ , Quetzalcoatl. 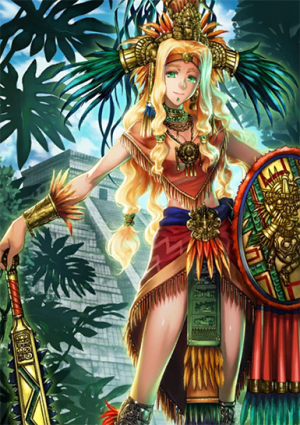 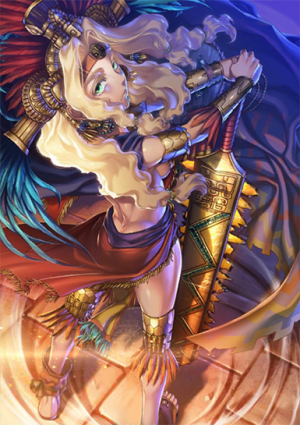 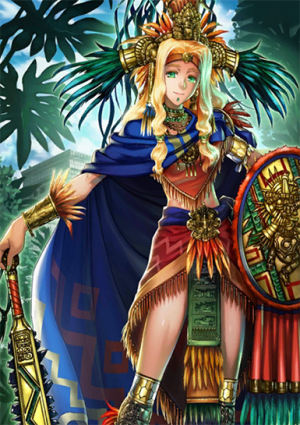 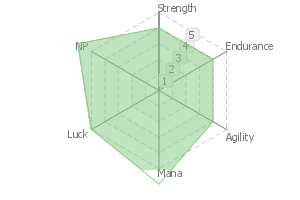 For the 4★ , see Quetzalcoatl (Samba/Santa). 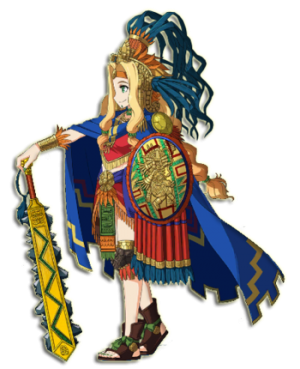 This page was last modified on 7 January 2019, at 07:56.